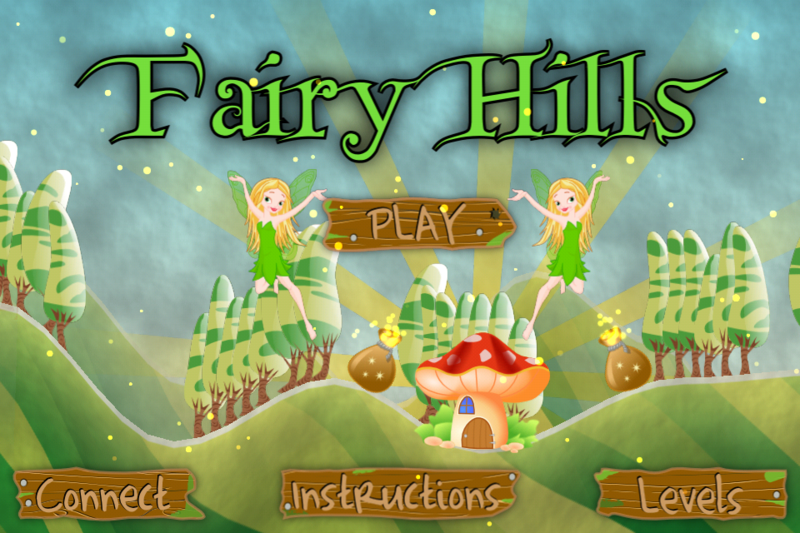 Hyperion Games is thrilled to announce our latest action game: Fairy Hills™ HD. for iPhone, iPod Touch and iPad. 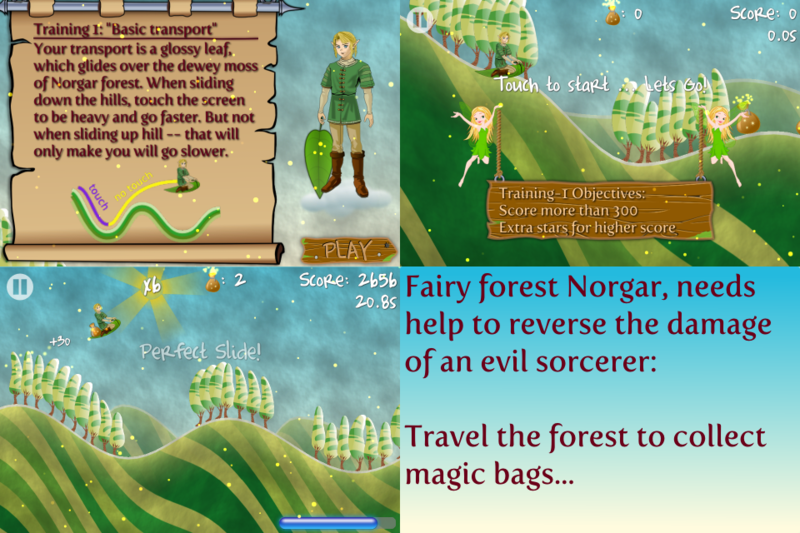 Can you save Norgar Forest, and help the Fairies? 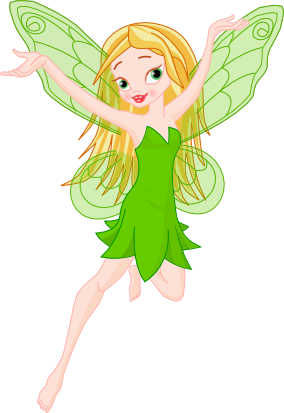 The Fairies of hilly Norgar Forest need a Hero to save them from an evil sorcerer’s spell which has ruined their home. Can you be that hero ? All was well in the tranquil fairy forest of Norgar, until one sad day when an evil sorcerer cast a spell on the forest destroying the fairies’ homes, and bringing great sadness. The magic was too powerful for the fairies to overcome, and needs Elf magic. 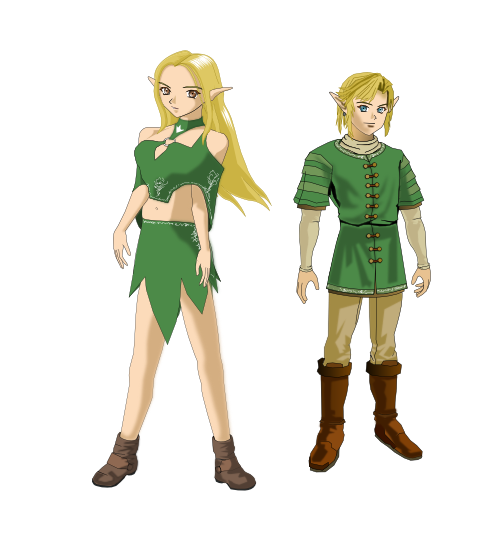 You play as a gallant Elf, whos aim is to help the fairies rid their homes of the evil sorcerer’s dark magic, you will have to travel the forest of Norgar and collect bags of magic energy, then use these with Elf magic to fix the fairy houses. Your transport is a glossy leaf, which glides over the dewey moss of Norgar forest. 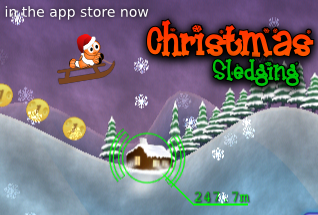 When sliding down the hills, touch the screen to be heavy and go faster. But not when sliding up hill — that will only make you will go slower. When you gain enough speed, you become airborne, from there you can cast your elven magic and repair the homes, and eventually overcome the sorcerer’s dark magic. Sounds easy ? — Or is it. 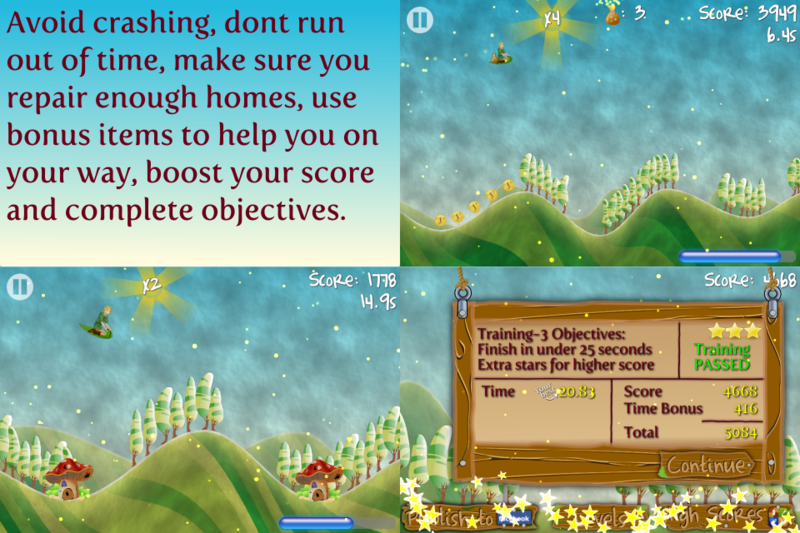 Fairy Hills™ HD is fully integrated with Apple’s Game Center Leaderboard for the competitive player. 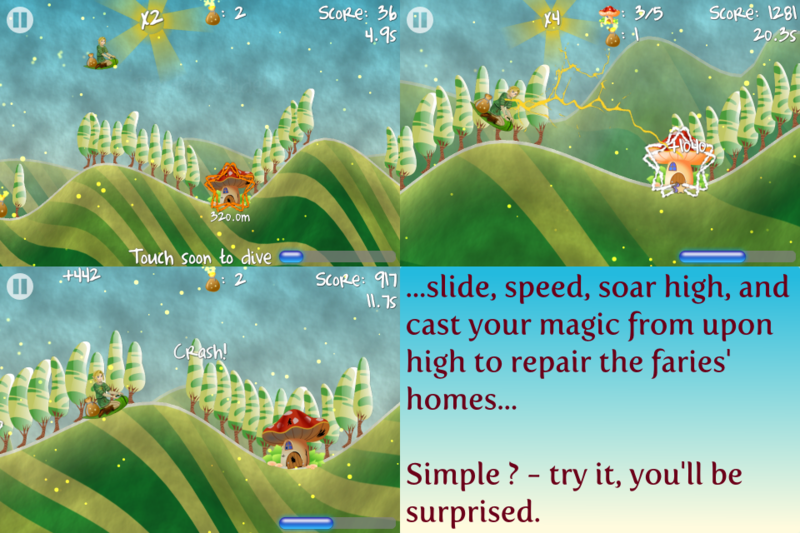 Fans of Tiny Wings (Apple’s Game of the Year) will be familiar with the hill and flight dynamics, but the additional challenge of landing the hero to collect magic, and using the magic to repair houses in flight both add a brand new twist to an emerging game format. 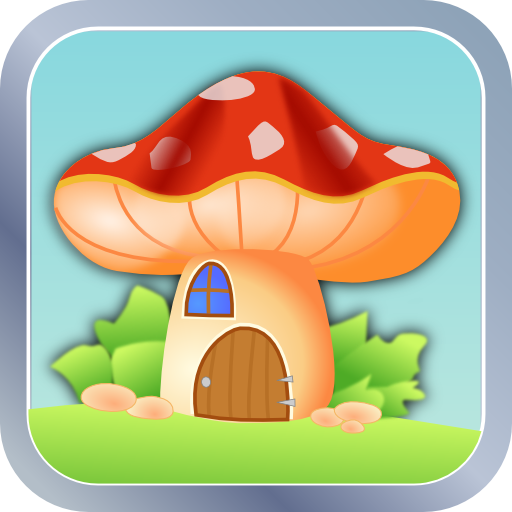 Fairy Hills™ HD is only $1.99 (or equivalent). Aavailable exclusively through the Apple App Store within the Games category. 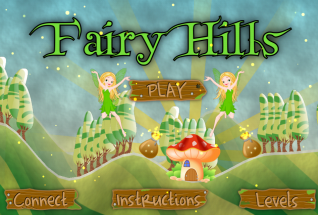 Tell us what you think on our New Fairy Hills™ HD Forum, or by comments below. Update 1.5 of Same Bubbles is in the App Store Now. This version sees new “Per Episode ” leader boards, and overall “star” leader board, and importantly the long overdue Episode 5. 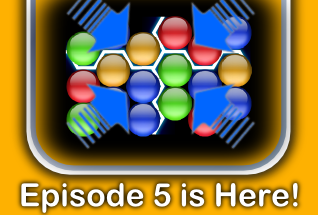 With Episode 5, you play on a Hexagonal grid (like in Episode 4) – but in four zones (like in Episode 3). This requires more thought to structure your large groupings. Another feature we added is “Colour Twirls“. Like Bombs which enable you to resolve tricky areas by eliminating coloured bubbles which cause you problems; Colour Twirls allow you to re-colour adjacent bubbles to hopefully provide new matching opportunities. Tell us what you think on our new Forum, or by comments below. 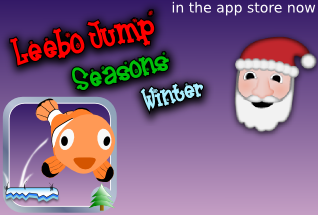 Leebo’s adventure has received a winter and Christmas makeover. Help him on these cold nights. 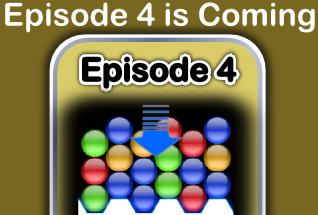 Same Bubbles is being updated to add new levels with hexagonized play. Keep an eye out for update version 1.4.